Many thanks to Picture Keeper for sponsoring today’s story and encouraging me to give back this holiday season! We are in full holiday mode over here! I know it’s early for some (#sorrynotsorry lol) but I love the holidays. Our Christmas tree is going up tomorrow and I’ve already done a few holiday posts here on the blog. I love everything about the holidays from the extra time with family to the holiday decorations to all of the delicious food. I also love how much happier most people seem and how much more giving people tend to be during these next couple months. The season of giving is already here and I believe that doing small random acts of kindness can have a ripple effect. One time I had someone in front of me in the drive-thru pay for my coffee and it put a smile on my face for the rest of the day. Our kindness has a big impact and that’s something I want to show my kids! 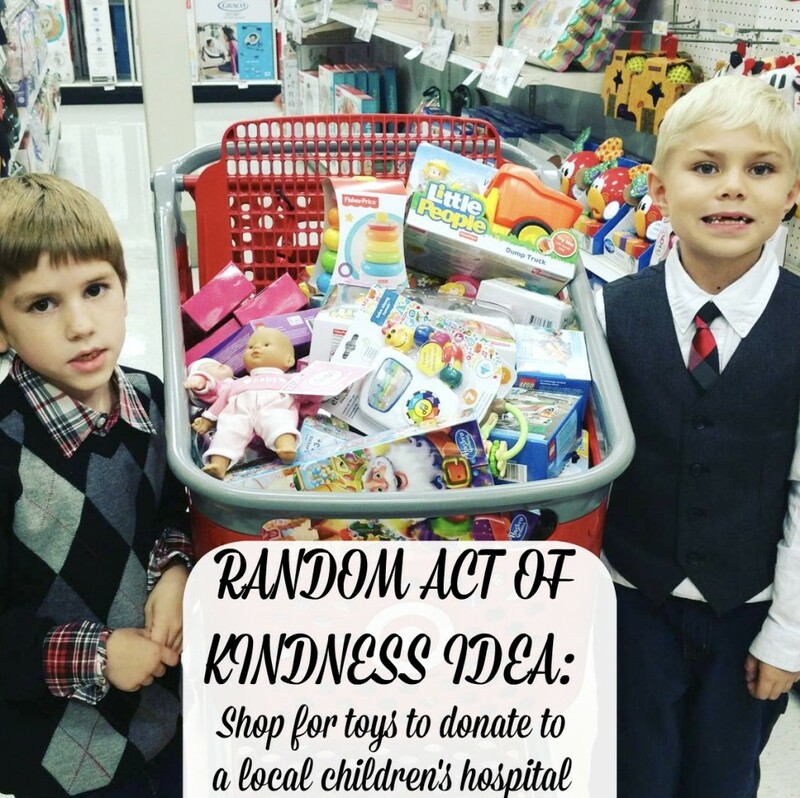 So today I wanted to share 10 random acts of kindness that families can do together this holiday season (and beyond). 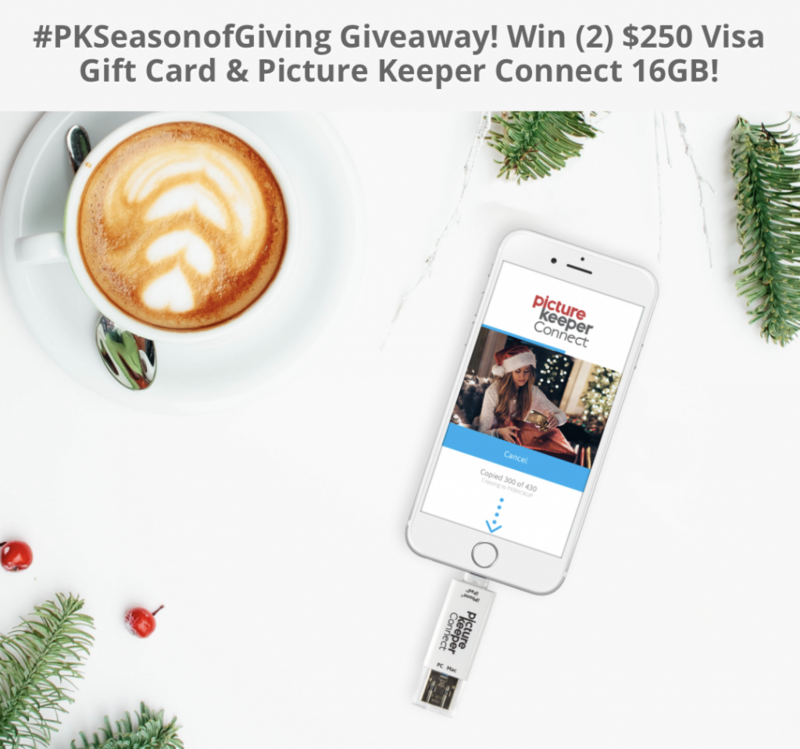 Picture Keeper wants to encourage people to give back this season and they are doing so by offering a great #PKSeasonofGiving giveaway where one person will WIN (2) $250 Visa Gift Cards & Picture Keeper Connect 16GB! Their hope is that the winner will keep one gift card for themselves and use the other to do nice things for others. I love the thought behind this giveaway and am so happy to be partnering with Picture Keeper again because I love supporting companies who do good things. Wondering what Picture Keeper is? Picture Keeper Connect offers a simple backup solution for the irreplaceable pictures, videos, and contacts stored on your iPhone and iPad, Android smartphone and tablet, and Mac and PC computer. Whether you’re switching to a new phone, running out of storage on your smartphone, or wanting to safeguard important photos, Picture Keeper Connect offers simple photo backup solutions for all devices. It’s easy to use, too! Simply plug Picture Keeper Connect into your device’s charging port to free up space (no more “out of storage” message), transfer files from old devices to new ones, move photos to a computer or from an iPhone to an Android, or store memories directly on Picture Keeper Connect. 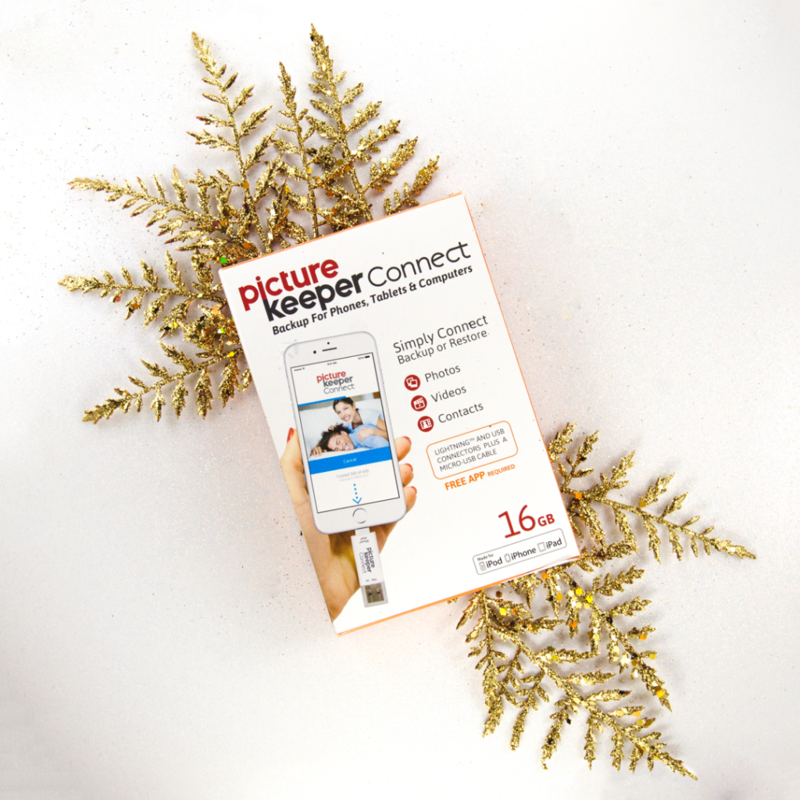 Picture Keeper Connect makes a great gift if you are on the hunt for that perfect holiday gift. 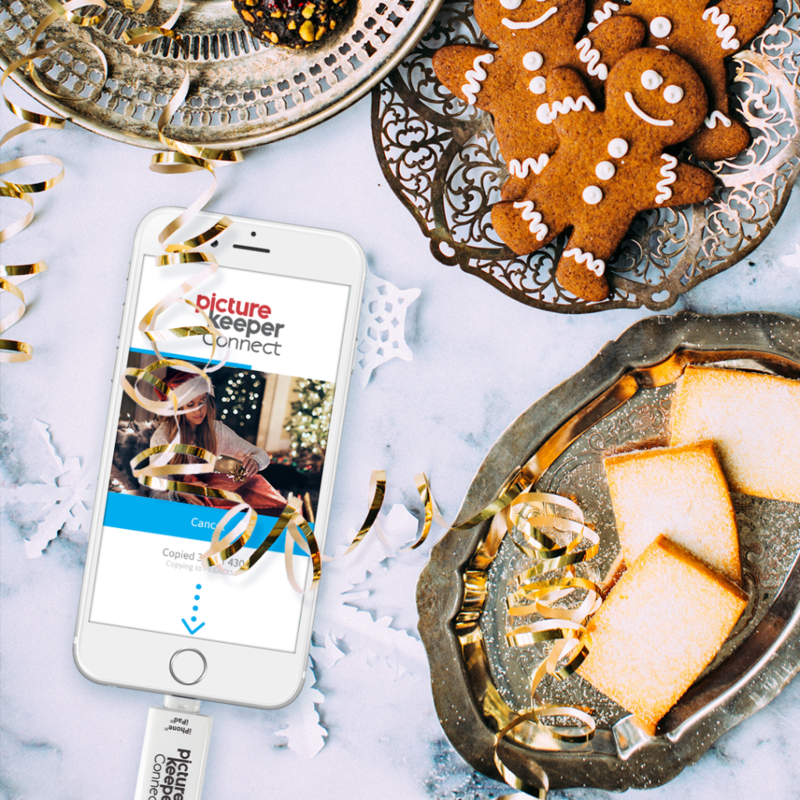 Whether it’s for someone who is not tech-savvy, to make life easier for people constantly on the go, or as a creative stocking stuffer idea- those who like to take photos will love this! 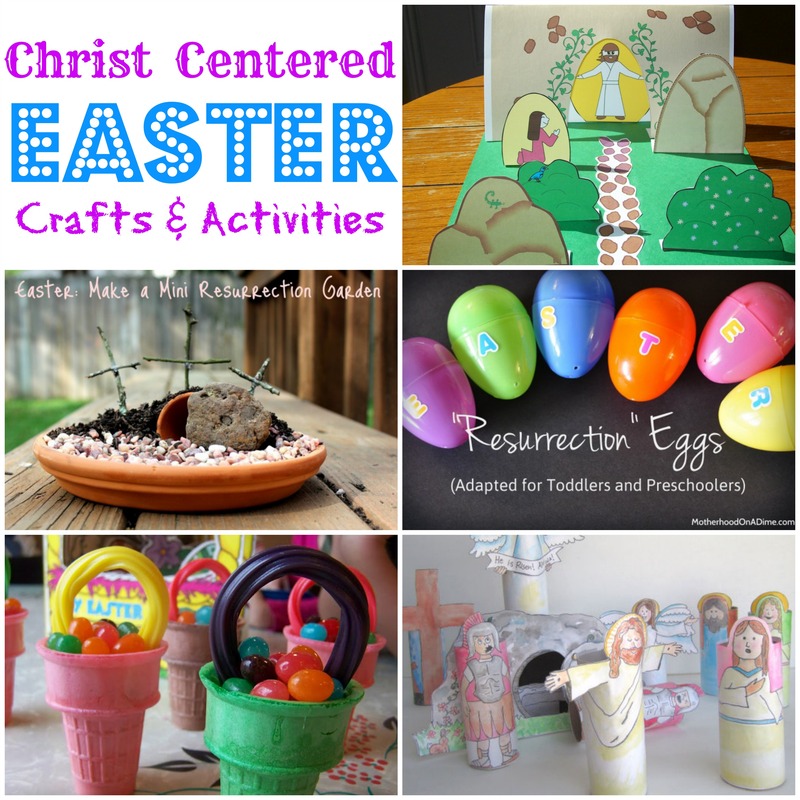 For more information, visit the Picture Keeper website or follow Picture Keeper on Facebook, Twitter, and Instagram. Today, November 13th, is World Kindness Day. 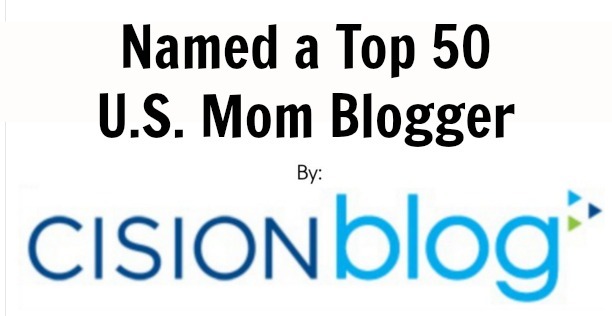 I am joining with Bloggers Unite to encourage others to do random acts of kindness throughout the day. 1. Hold the door open for people coming behind you. 2. In the drive thru? Pay for the car behind you. 3. Leave a dollar in a library book where a child may find it. 4. Keep gift cards to a local grocery store in your car to hand out to homeless on the side of the street. 5. Send flowers to a friend with an anonymous encouraging note. 6. Leave some cookies in your mailbox for your mail carrier. 7. Drop off some food at a local food pantry. 8. 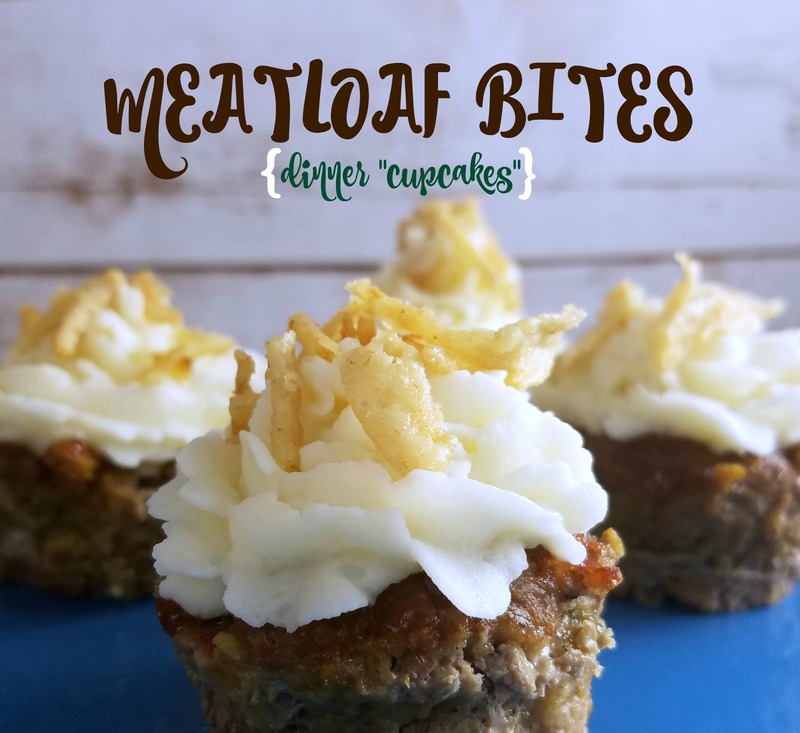 Make a dinner for a new mom or a family going through a hard time. 9. If you are sitting somewhere and there are a lack of seats offer your seat to someone else who may need to sit. 10. Standing in line at the store and have a large order? Let the person behind you with only a couple of items go first. 11. 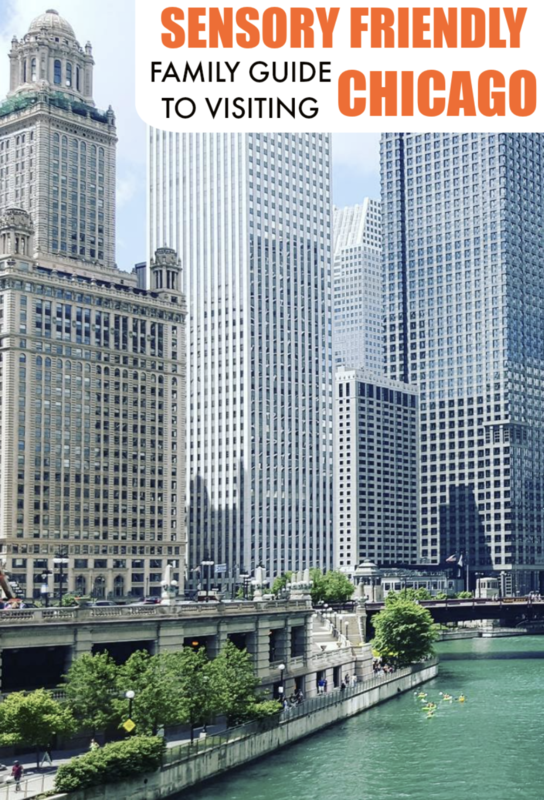 Think of someone who you come into contact with on a regular basis that doesn’t get thanked for their hard work and write them a letter of appreciation and thanks. 12. Give a genuine compliment to someone- whether it’s their smile, their shoes, or the way they treat others. 13. Welcome new neighbors by visiting them and introducing yourself. 14. Be kind to those working in retail, wait staff, and anyone else that works in a customer service job. 15. Write a note to someone you love (spouse, parent, child) and leave it somewhere they will find it. 16. If someone drops something pick it up for them. 17. Shovel a neighbor’s driveway and sidewalk after it snows. 18. Volunteer to help with a cause you feel passionate about. 19. Give away clothes that don’t fit and items you don’t use to others who could use them. 20. Give someone your umbrella if it’s raining and they do not have one. 21. Rake leaves for a neighbor. 22. Have your children make cards for someone going through a hard time. 23. Give a larger than normal tip to your waitress. 24. Complete a chore that your spouse normally is in charge of. 25. Visit someone in the hospital who doesn’t have many visitors. 26. Make a special breakfast for your family. 27. 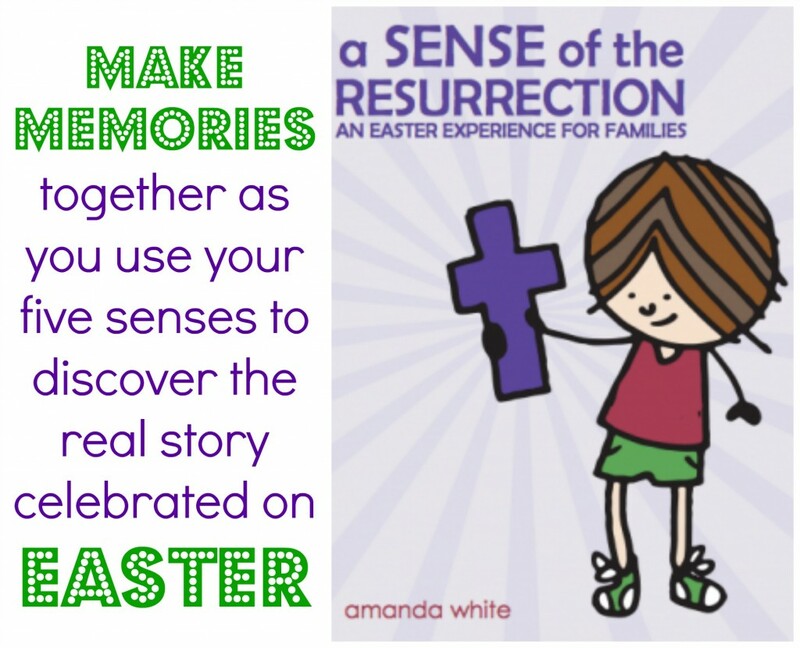 Send a text message to a friend or family member to let them know you are thinking of them. 28. See someone carrying a large load? Offer to help them. 29. Treat your best friend to a mani/pedi. 30. Get a group together to go caroling and visit some homes of elderly people who can’t drive.